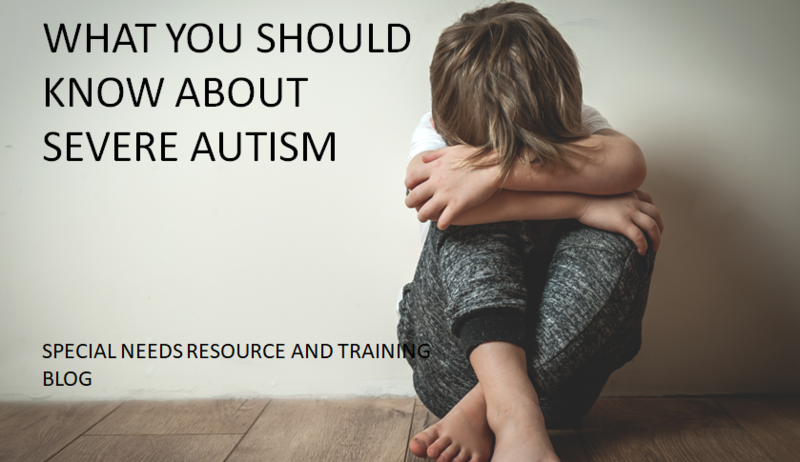 Autistic and children and adults usually have more than one co-disorder. For some, it is having difficulty with sleeping. 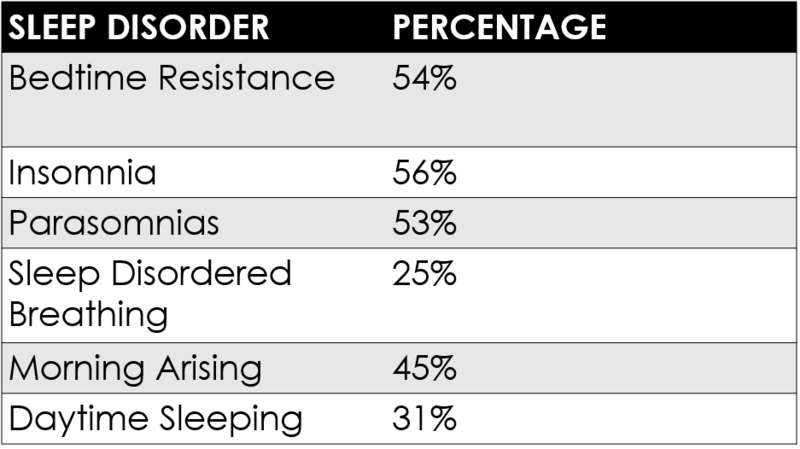 40% to 80% of autistic children and adults suffer from insomnia and other sleeping disorders. 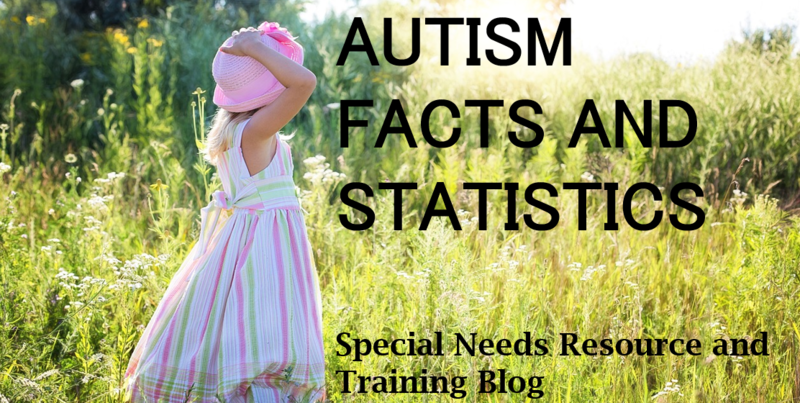 About 1 in 40 children has been identified with autism spectrum disorder (ASD). ASD is reported to occur in all racial, ethnic and socioeconomic groups. 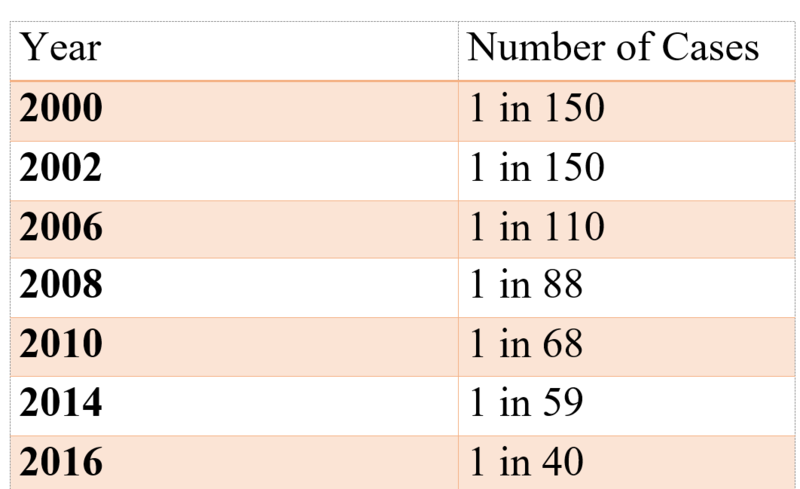 ASD is 4 times more common among boys than girls. Studies in Asia, Europe, and North American have idendified individuals with ASD with an average prevalence of between 1% and 2%. About 1 in 6 children diagnosed with autism also have a developmental disability. 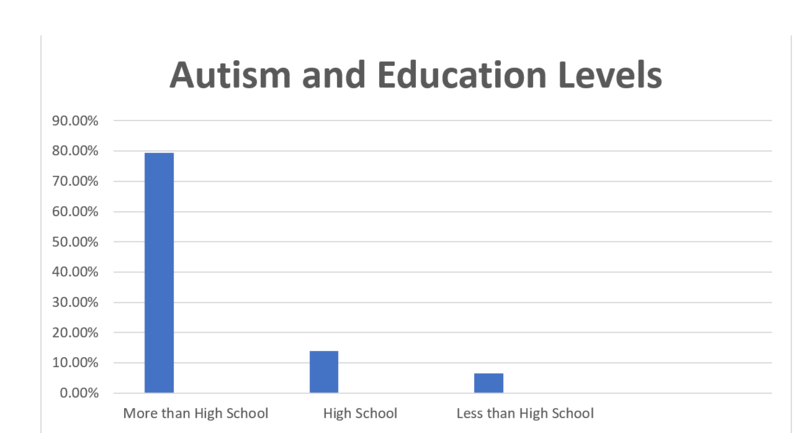 Almost half (44%) of children diagnosed with ASD has average to above average intellectual ability. 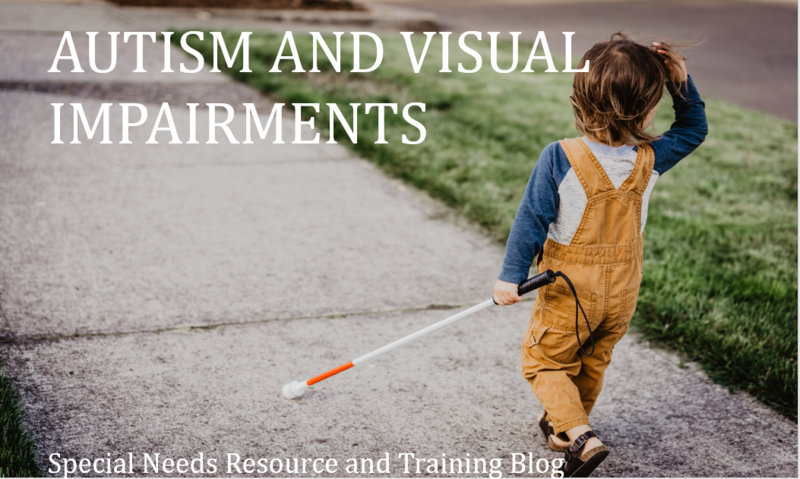 ASD commonly co-occurs with other developmental, psychiatric, neurological, chromosomal and genetic diagnoses. Children and adults with Autism have significant problems in socializing with others, emotions, intense preoccupation with one or two topics, repetitive routines and motor skills. Tend to be sensitive to sensations of sound, light or touch. It is a common myth that autistic children can perform amazing skills such as memorizing birthdays and telephone numbers. 25-30% of children with autism have some words at 12 to 18 months, and then lose them. Females tend to be more likely to show accompany intellectual disabilities. 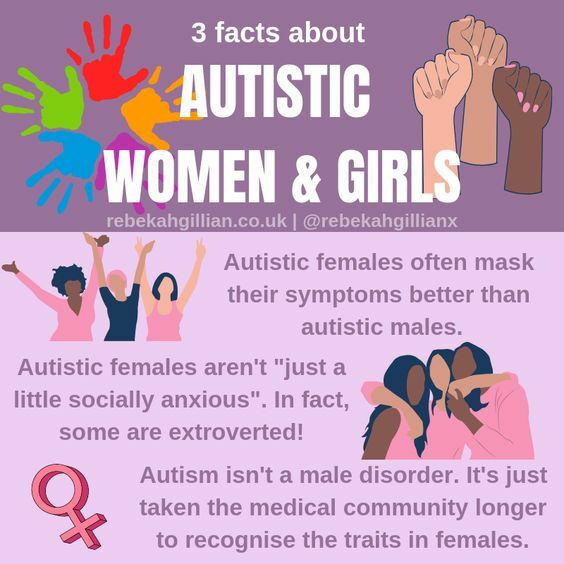 Lorna Wing, a psychiatrist and mother of a child with autism termed the word Autism Spectrum to describe a concept of complexities rather than a straight line from severe to mild. Victor Lotter was the first person to measure the prevalence of autism in a population. 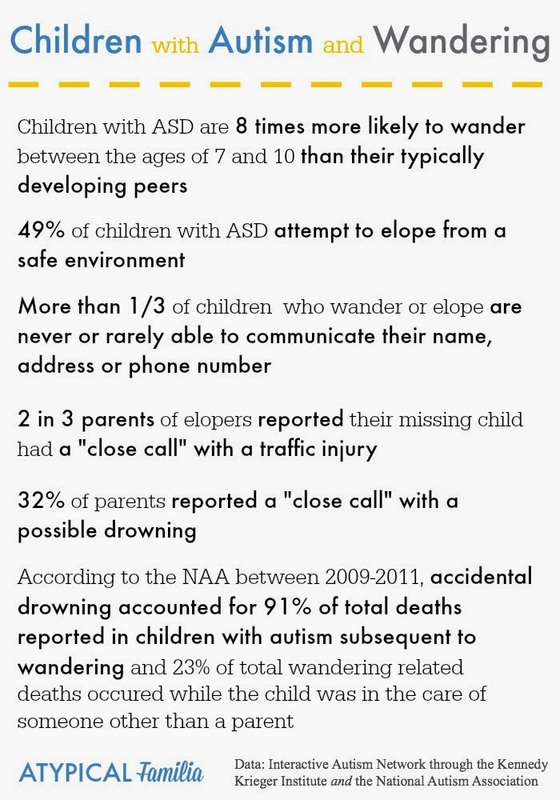 Accidental drowning accounted for 91% total U.S. deaths reported in children with autism due to wandering.